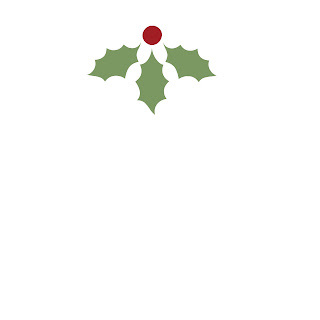 It's now just a week before Christmas and I know we're all asking the same question, "how the hell did that happen?" but it's here so do you fancy some eggnog? 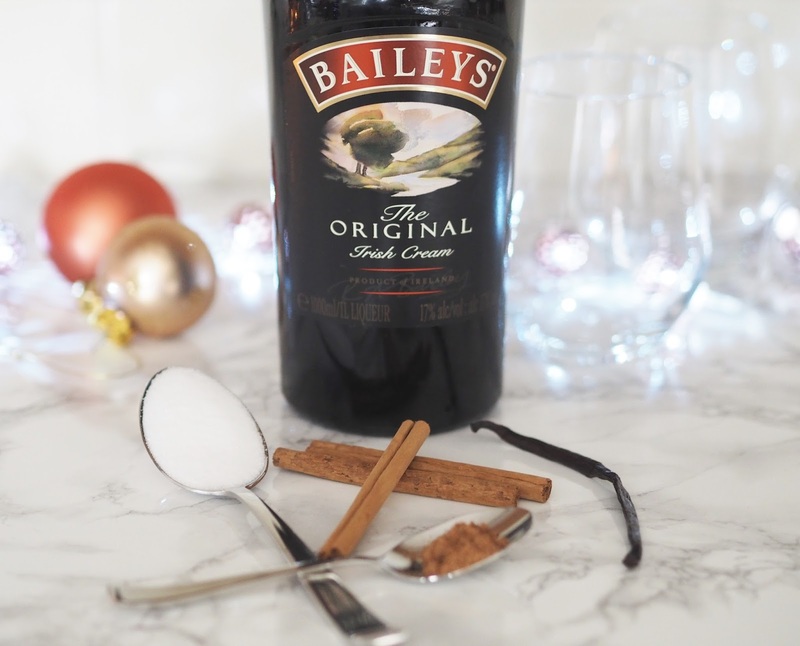 Get comfy on the sofa, pop a Christmas movie on and I'll have some whisked up for you in a jiffy. 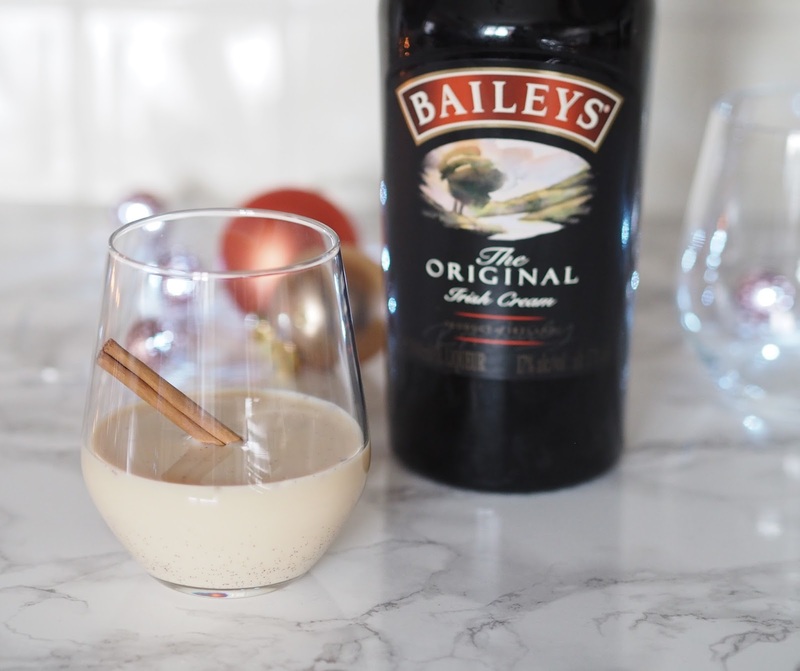 This is not your normal eggnog, oooh no, this is your alcoholic version, made with Baileys! My favourite tipple in the whole wide world. Is it yours too? It's rich and creamy and utterly delicious, it's not just our friends across the pond that enjoy eggnog at this time of year. Anyway, it's super easy to make and you can whip up a batch in the morning and pop it in the fridge to chill ready for your friends coming round in the evening. In a bowl (large if you're multiplying your quantities) mix together the egg/s and sugar until creamy and the sugar begins to dissolve. You don't want grainy eggnog. 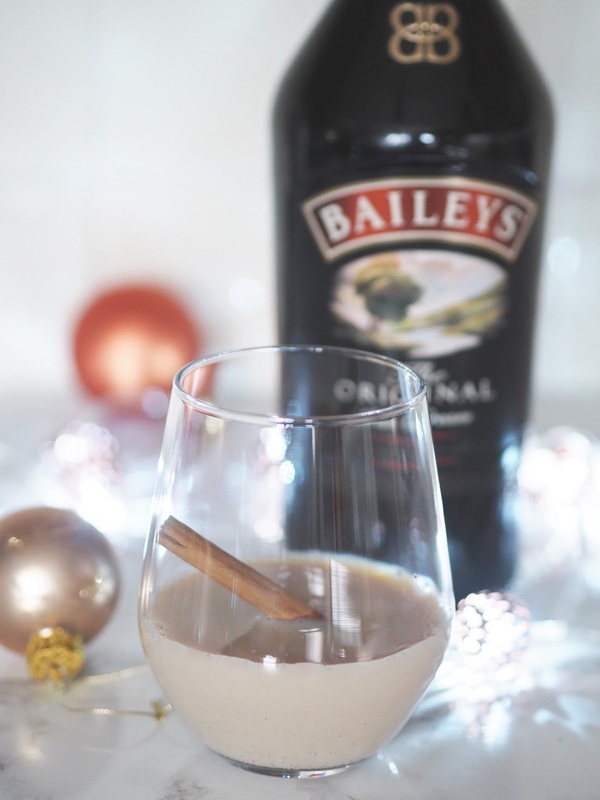 Then add in your Baileys. And stir in the seeds from the vanilla pod. If you don't fancy all the seeds in there, although they're minuscule, you can just split the pod and pop it in, you'll still get the flavour. You'll need to split the pod with a sharp knife (watch the fingers, you'll need those for unwrapping everything the big man brings you on Christmas day), scrape out the seeds and pop them into your mix. Then add a little nutmeg, just a sprinkle mind, don't go overboard. Now, if you're just making one for yourself obviously you need the vanilla pod but if you making for 2 or even 4 I think you'll get away with just the one pod personally, I guess it depends how much of a lover of vanilla you are! You need to whisk it really well to make it really creamy and frothy. You can see ours is not that frothy, but we were short on time and eager to drink!!!! You can either keep it in bowl and whisk it that way or give it a good mix in a cocktail shaker. Either way, strain it as you pour into your glass with a cocktail strainer or just use a regular tea strainer. Garnish with a cinnamon stick, which to be honest is optional, but I like it to give my eggnog a stir. Are you an eggnog fan? Never tried it? Give this one a go! Yum! I've always wondered what eggnog was lol! IThink I'm gonna have to give your version a try!